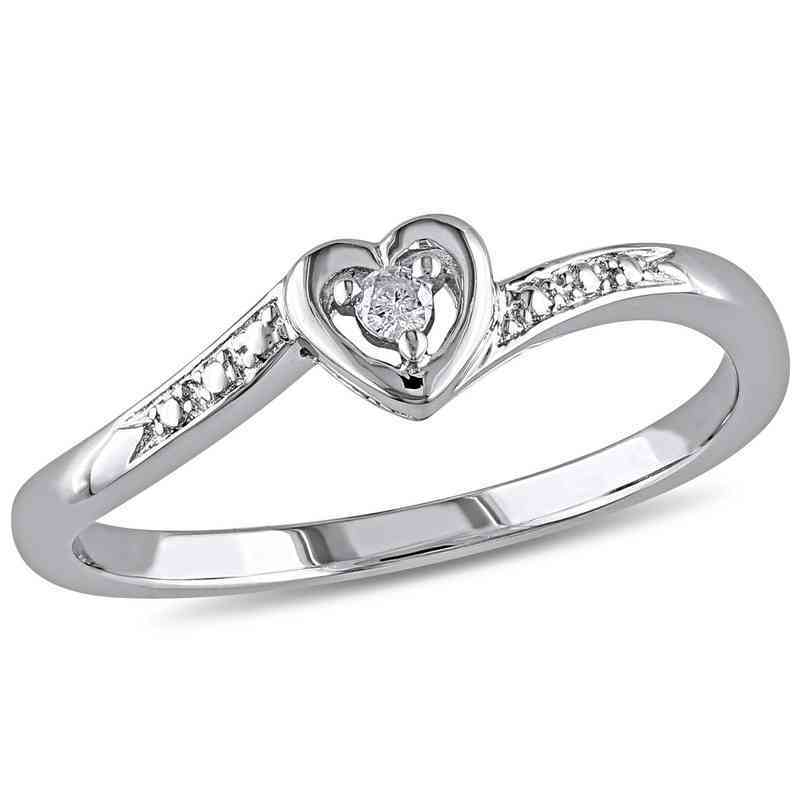 Gift your heart as a promise with this sparkling ring. It is crafted in sterling silver with diamond accents in and around the heart shape. Buffed to a lustrous finish, this ring is sure to make you shine in any outfit. Manufacturer direct from a trusted supplier.